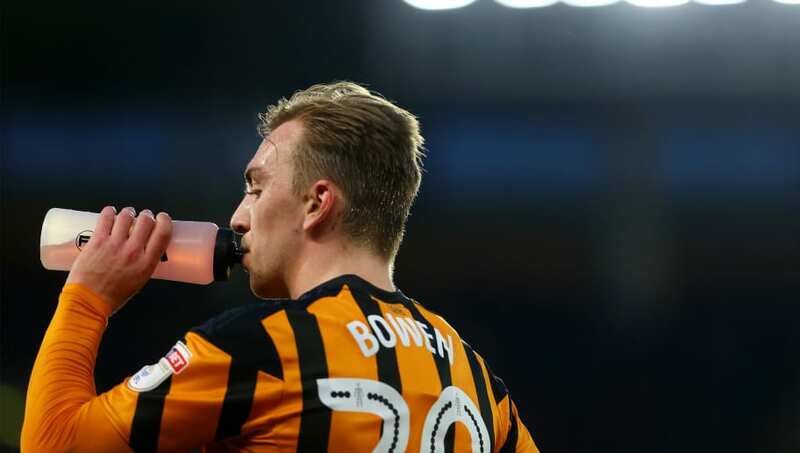 Hull City forward Jarrod Bowen has explained why he turned down a January move to Cardiff City, admitting that the idea of replacing Emiliano Sala at the club made the prospect 'uncomfortable'. Cardiff signed Sala for £15m in January, but just days later the Argentinian striker was killed in a plane crash over the English Channel, and Bowen has revealed that he had no choice but to reject the Bluebirds' bid towards the January deadline. In an interview with the ​Daily Mail, Bowen admitted: ​"The whole situation was very uncomfortable. "Of course, it was nothing to do with how I view ​Cardiff as a club, and any player will tell you it's their dream to play in the Premier League. But the whole story around Sala was just so tragic." Cardiff had tabled a £12m bid for the prolific 22-year-old but given the circumstances, Bowen felt he could not be the man to replace Sala at the Welsh club. "To join Cardiff knowing that he was meant to play for them would have been incredibly difficult and not something that filled me with any enthusiasm. "Of course, any transfer would have needed ​Hull's approval in any case, but from my personal point of view it was never a starter, not under those circumstances. It just felt wrong." Bowen has scored 18 goals for the Tigers this season, so it's no wonder that a Premier League club came knocking, but the former Hereford player was not willing to make the step up from the Championship in such a delicate situation. "Now we know for certain that Emiliano died. It still feels unbelievable that his life could be cut short like that, it seems so cruel. I know it caused a lot of shock and upset in our dressing-room at Hull, and I am sure it was the same around the country." Bowen will surely get another chance to move to England's top division in the near future, with Hull or elsewhere, but the young man from Leominster must be commended for seeing the bigger picture when Cardiff's offer arrived.